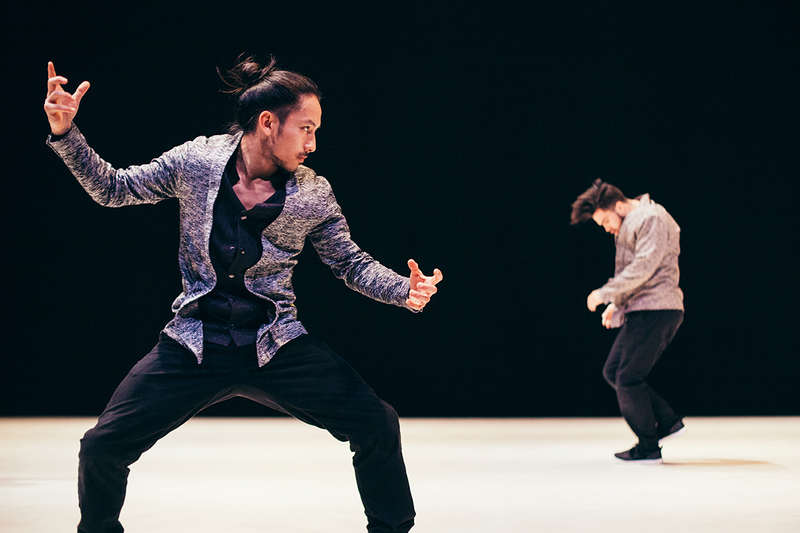 Anne Nguyen's par Terre Dance Company is renowned in France and internationally. Appointed Chevalier de l'Ordre des Arts et des Lettres, Anne Nguyen was named associate artist to Chaillot - Théâtre national de la Danse from 2015 to 2018. She is listed in Who’s Who France. Anne Nguyen's shows have been staged in numerous theatres and at prestigious festivals, such as Holland Festival in Amsterdam, Crossing The Line Festival in New-York, Tanz im August Festival in Berlin, URB Festival in Helsinki, the Huê Festival in Vietnam and the Dies de Dansa Festival in Barcelona. Between 2005 and 2017, Anne Nguyen dedicated herself to sublimating hip-hop dance and its rebellious culture and injecting it with a certain amount of mystery, by combining a raw, virtuoso gestural vocabulary with a graphical, pure, destructured choreographic expression. Echoing the hip-hop dancer's explosive movements, the ten pieces devised during this period are revelatory of the human being and his/her passionate struggle with a hostile contemporary environment. In 2018, Anne Nguyen turned the page of a new cycle of works in which she establishes the role of the artist as the mirror and guardian of society's soul. In this cycle, she depicts dance as a universal and salutary art, incarnated by virtuoso dancers with magnetic personalities. She engages charismatic dancers who employ brutal, explosive dance moves, not only from the hip-hop scene, but also from other horizons. In her very own timeless, highly graphical and contemporary brand of choreography, she takes the audience on a journey into worlds shaped by contrasts, dismantling the symbolism in order to free the gaze. Frenzied and impetuous, the dance moves embody the resistance of living things and beauty in the face of ever-evolving values.